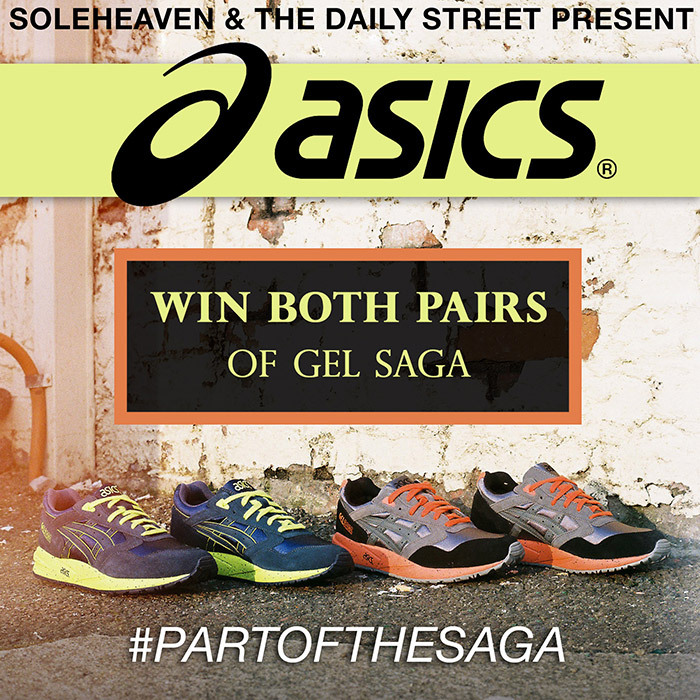 It’s no secret that we’re very big fans of the asics Gel Saga, so to make it even clearer we’ve teamed up with Newcastle’s SoleHeaven to give you the chance to win 2 pairs. 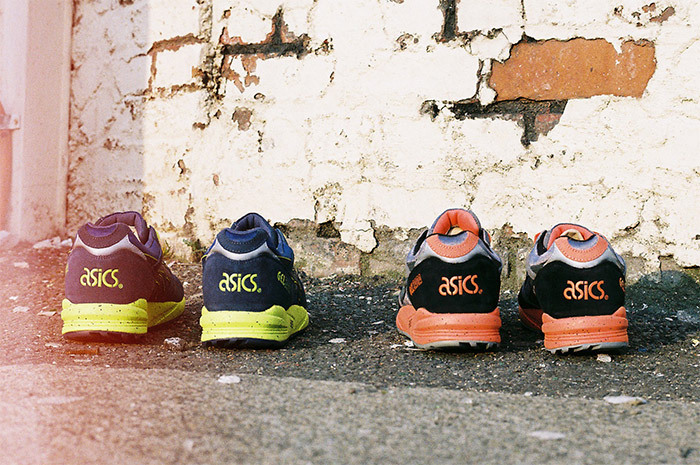 asics are without a doubt best known for their Gel Lyte III. The hype shoe from the brand, mostly thanks to Ronnie Feigs seemingly endless love for the shoe. 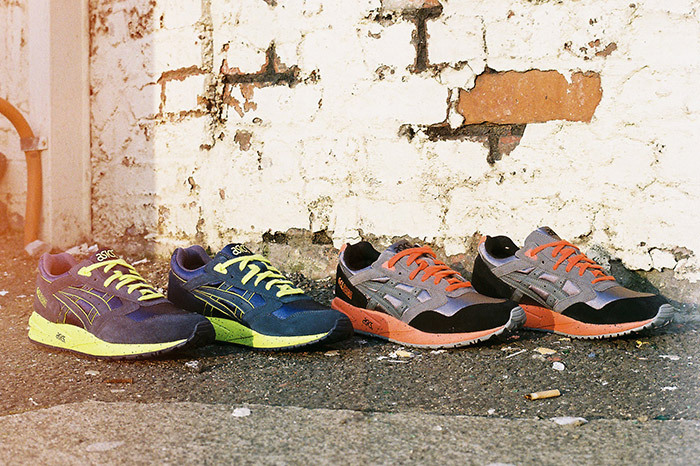 For us, as much as we love the Gel Lyte III, it’s always been beaten by the Saga range. Yes, the split tongue is cool for the first few times you look at it, but the shoe lacks that timeless elegance that the Gel Saga has in abundance. In recent times, the Gel Saga has been climbing the ranks of popularity thanks to some well placed collaborations, so we’re celebrating this with SoleHeaven and firmly stating our preference in the asics range. The competition is very simple; head over to Instagram, follow SoleHeaven and The Daily Street, share the photo at the bottom of this post and include #partofthesaga so we can find you. Easy peasy. The competition closes on Wednesday 17th April, so don’t delay! Good luck!